He Shou Wu is the answer! If you are you concerned about baldness, hair loss, or premature graying we would like to present He Shou Wu, which is the main ingredient in a majority of prescriptions used in traditional Chinese medicine for treating pattern baldness, and thinning and prematurely graying hair. In ancient China the length of one's queue ...the long single braid which was the hairstyle made famous by the Manchu tribe of Northeastern China... was more than just the height of fashion, it was a measure of ethnic pride, wisdom and maturity. In order to nourish, grow and maintain the healthy luxurious hair that was worn in a single long braid which extended down their backs, Manchu tribesmen were well versed in the use of the herb known as He Shou Wu. The fact of the matter is He Shou Wu is without a doubt one of the most popular herbs used by the Chinese people. It has been famous for many centuries because of its ability to promote longevity, increase vigor and nourish the blood. However, despite these impressive residual benefits, He Shou Wu (or Shou Wu as it is commonly known) is famous for its ability to invigorate the blood and increase circulation to the hair follicles, at the same time it nourishes and replenishes blood and encourages the Kidneys to optimal functioning which in turn will promote new hair growth, end dry flaking scalp, stop hair patching or pattern baldness, and reverse premature graying and thinning hair. A footnote about treatment: using any He Shou Wu product is a long term commitment to new hair growth. It can take 3-6 months for new hair growth to become easily visible at the base of the root, and close to a year for the new hair to make a significant change in your hair’s overall appearance. Thereafter, treatment must continue as a lifetime commitment to maintaining healthy hair. Also known by its Latin Botanical name polygonum multiflorum, He Shou Wu is a deciduous vine that grows widely throughout China. A member of the knotweed family, its traditional English names include Flowery Knotweed and Chinese Cornbind. Often referred to as Fo-Ti by non-Chinese members of the health food trade, for thousands of years Shou Wu has been one of the most valued herbs in Chinese Herbology for stimulating, maintaining and promoting healthy hair growth. 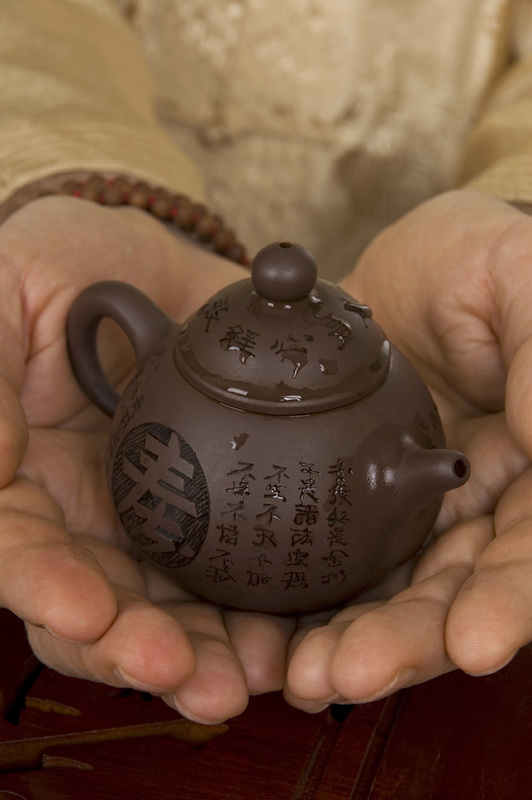 You will find He Shou Wu as the main ingredient in all of the herbal treatments listed below. This effective hair growth patented pill formula is sold in two sizes—choose from—one bottle of 100 .. This potent hair regrowth herbal prescription is sold in two sizes—choose from—one herb kit (which c.. This potent hair regrowth herbal pill formula that is sold in two sizes—choose from—one bottle of 20..